Researchers at Cornell University surveyed 500 US mothers and found that adding vegetables to a family meal would cause the preparer of the meal to be percieved as a better chef, more thoughtful and more caring. The main course of the meal, when veggies were added was also percieved to be more tasty. 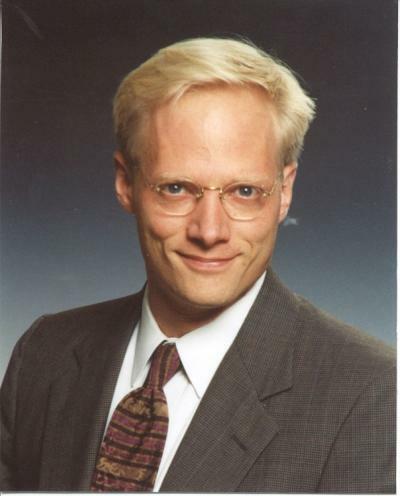 This is lead author Dr. Brian Wansink.